Our Piggy eraser is an adorable tiny puzzle. From Iwako of Japan this pink eraser toy is a high quality mini toy. Our su..
Our Hamster eraser is an adorable tiny puzzle. 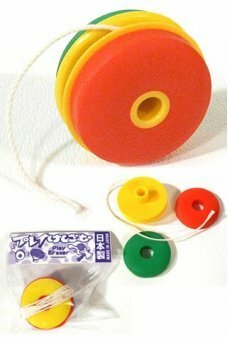 From Iwako of Japan this eraser toy is a high quality mini toy. Her color..
Our Milk Shake mini toy eraser is an adorable tiny puzzle. 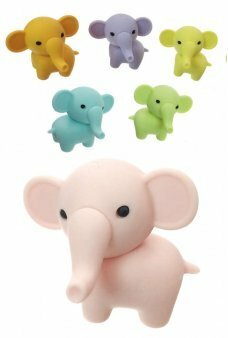 From Iwako of Japan this eraser toy is a high quality miniatu..
Our Elephant eraser is an adorable tiny puzzle. Just attach his body, head and adorable trunk and adjust his parts into ..
Our Koala Bear eraser is an adorable tiny puzzle. 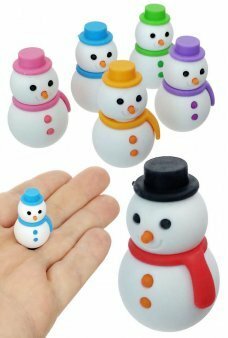 Just attach his body, head, chest, and adorable face and adjust his pa..
Our happy Snowman eraser is an adorable tiny puzzle. Just attach his body, head, hat, and scarf and adjust his parts int..
Our Panda Bear eraser is an adorable tiny puzzle. 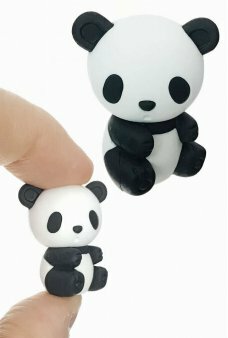 Just attach his body, head, chest, and adorable face and adjust his pa..
Our black and white Panda Bear eraser is an adorable tiny puzzle. 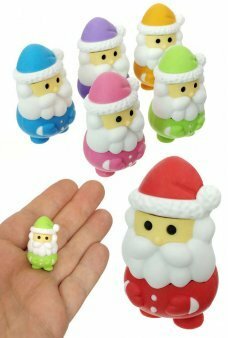 Just attach his body, head, chest, and adorable face a..
Our happy Santa Claus eraser is an adorable tiny Christmas puzzle. Just attach his body, face, hat, and pants and adjust..
Our Top Toy eraser is an adorable tiny puzzle. 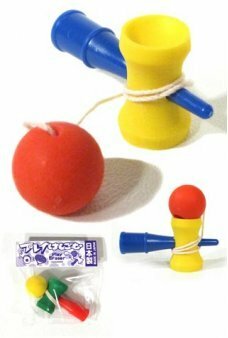 From Iwako of Japan this eraser toy is real working top and a high qualit..
Our Cup and Ball mini toy eraser is an adorable tiny puzzle. 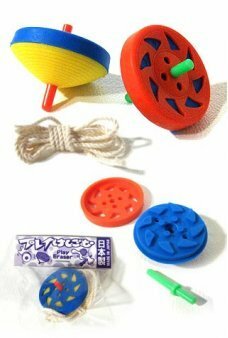 From Iwako of Japan this eraser toy is a high quality minia..
Our YoYo mini toy eraser is an adorable tiny puzzle. From Iwako of Japan this eraser toy is a high quality miniature rep..
Our Christmas Tree eraser is an adorable tiny holiday puzzle. Just attach the gold star on top of three layers of green ..
Our Hamburger mini toy eraser is an adorable tiny puzzle. 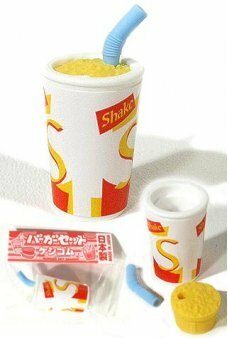 From Iwako of Japan this eraser toy is a high quality miniatur..
Our French Fries mini toy eraser is an adorable tiny puzzle. From Iwako of Japan this eraser toy is a high quality minia..
Our cute SLR Camera Keychain features a flashing lens with real shutter sounds. 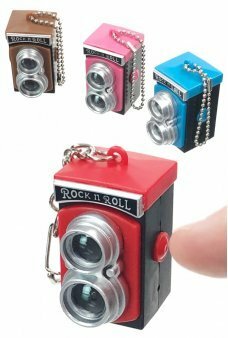 Just push the button to see the lens bli..
Our cute Retro Box Camera Keychain features a flashing lens with real shutter sounds. Just push the button to see the le..